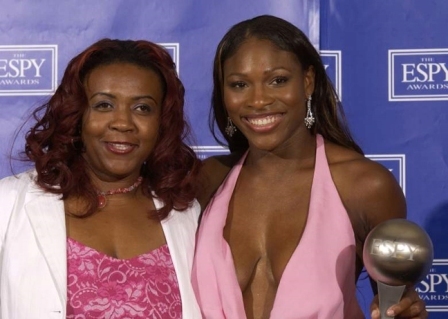 Tennis legends Venus and Serena Williams have joined forces to establish the Williams Sister Fund to collaborate on philanthropic efforts. Their first endeavor will be launched in their hometown of Compton with the opening of the Yetunde Price Resource Center. Named after their eldest sister who was killed by senseless gun violence, the Resource Center will conduct a community asset inventory and develop a comprehensive resource network designed to connect residents affected by violence with service providers. It will serve as a powerful tool by developing a customized plan and function as a direct connection with partnering agencies for efficient services. The Yetunde Price Resource Center’s opening and the Williams sister’s participation in the 2016 Healthy Compton Community Festival marks their return to the city of Compton since 2003. As is often the case in low-income communities, there are a plethora of resources for its residents, but too many barriers to access. In Compton there are over one hundred nonprofit organizations, and many people in need that don’t know where to begin to access available supportive services. Venus and Serena Williams are partnering with their sponsors and the City of Compton to create a solution to this problem via the Yetunde Price Resource Center. The Resource Center is not replicating what already exists in Compton, but making it seamless for people to access the resources that exist and identify additional areas of need specific to the Compton community. The Resource Center is an efficient and effective use of space and time and is also a model replicable for other communities. In addition to the Resource Center, through a generous grant from Gatorade, two tennis courts will be refurbished and dedicated in the Williams Sister’s honor, which will be unveiled during the Healthy Compton Community Festival on Saturday, Nov. 12th.